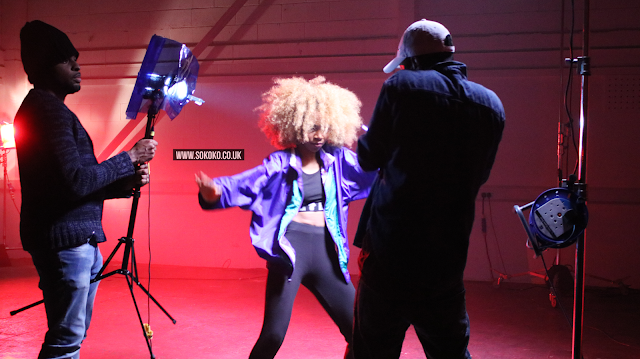 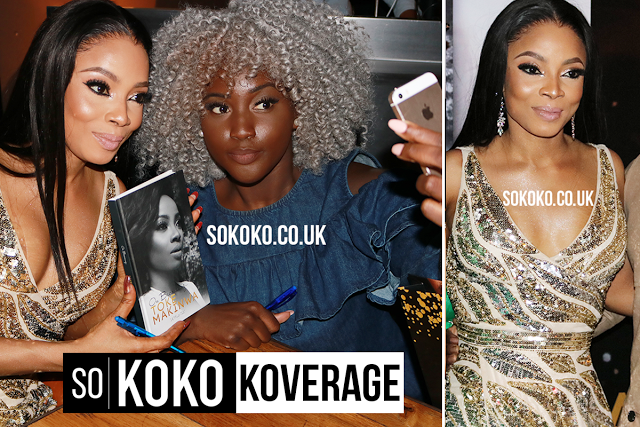 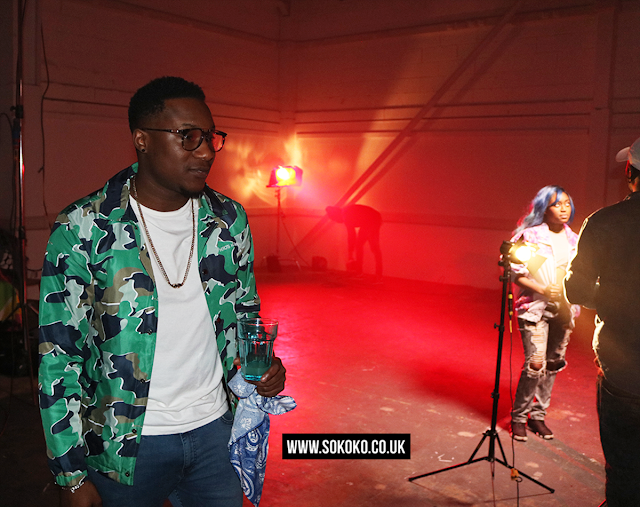 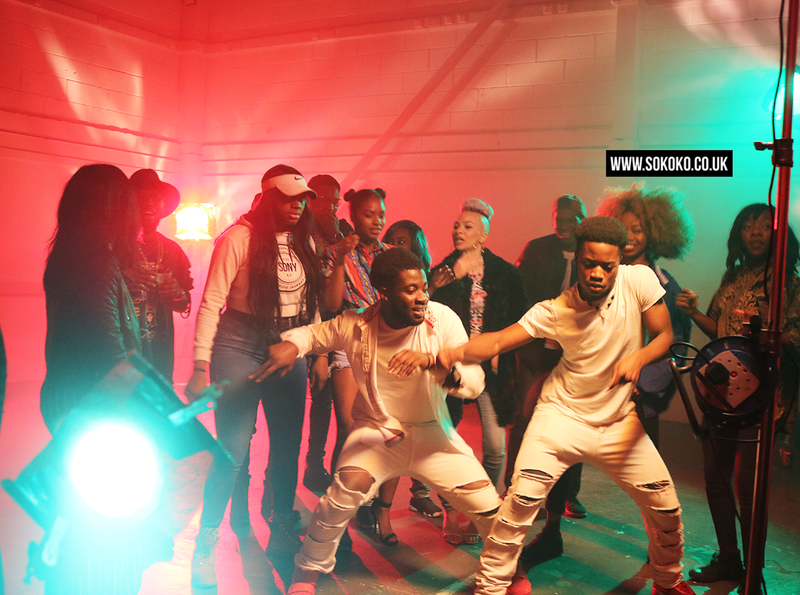 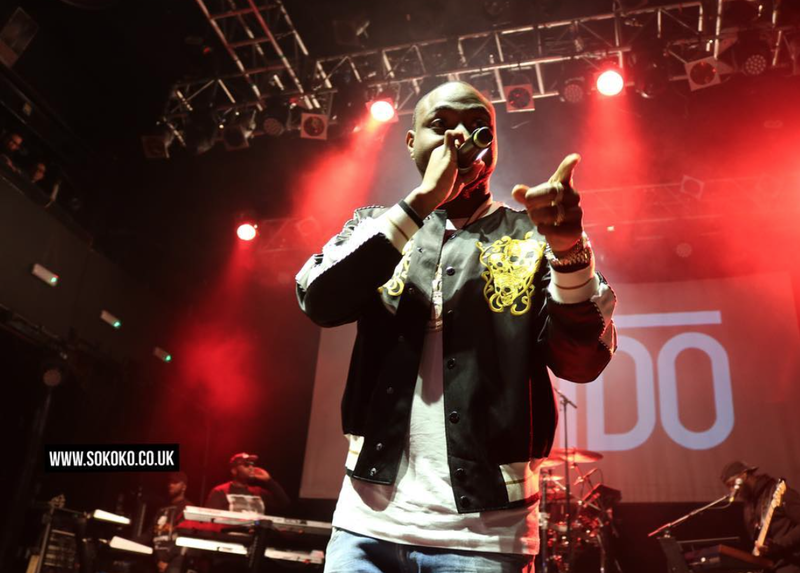 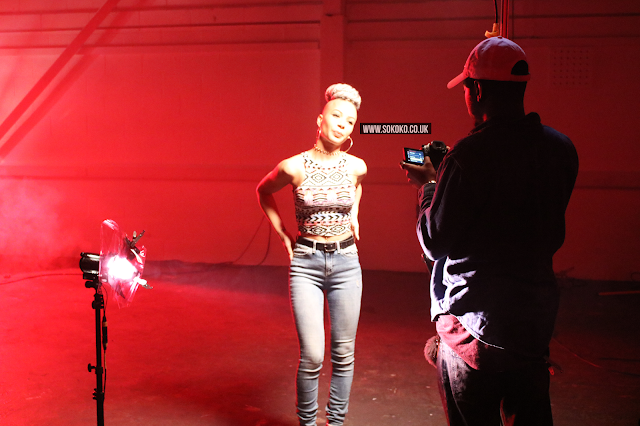 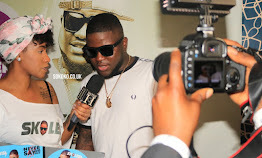 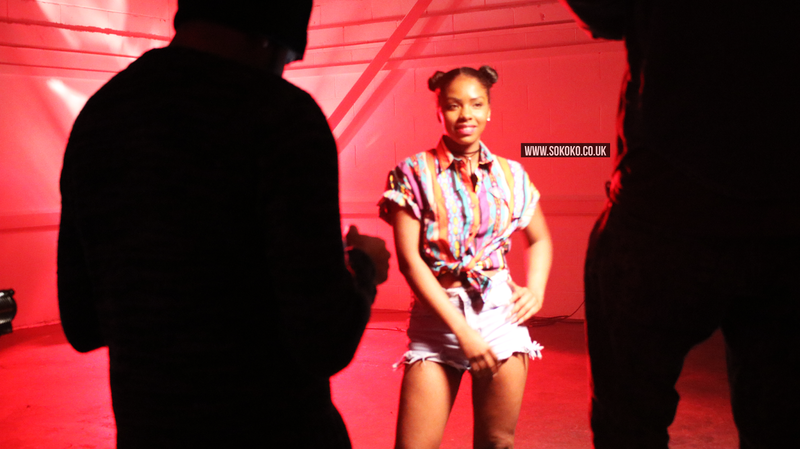 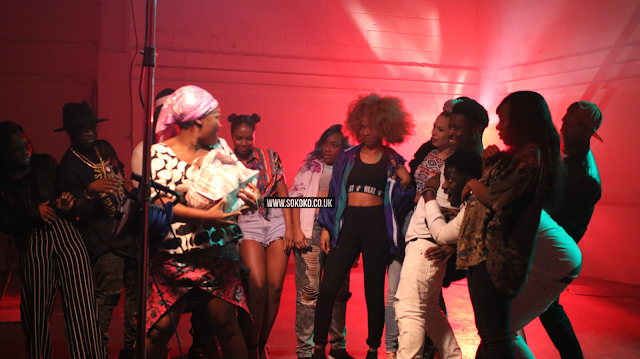 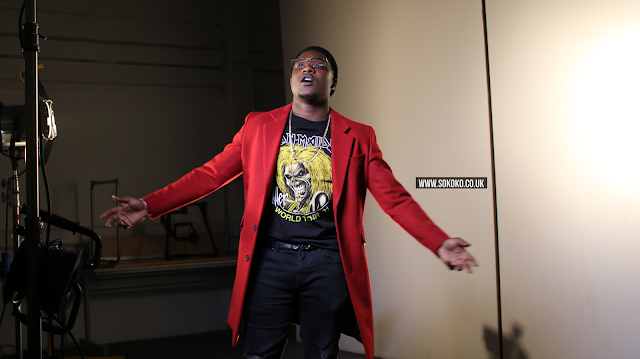 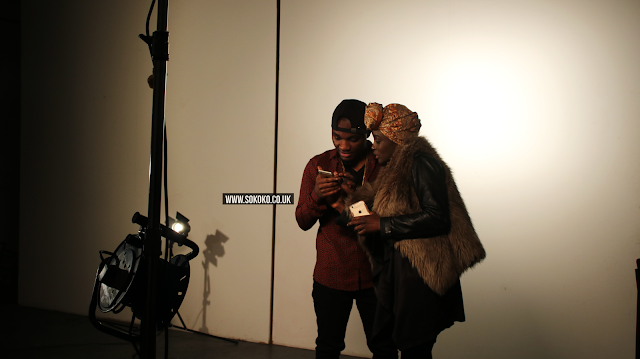 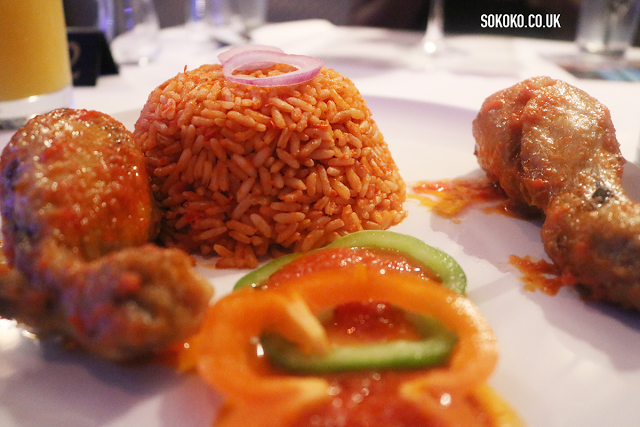 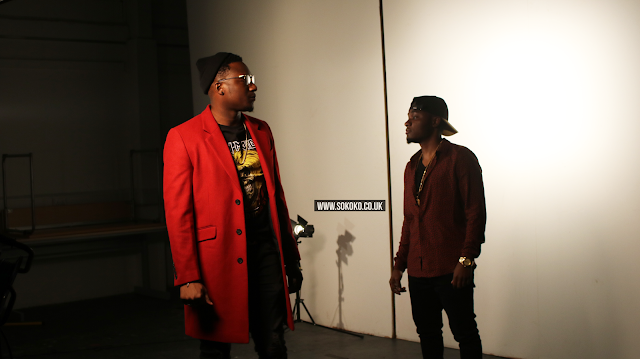 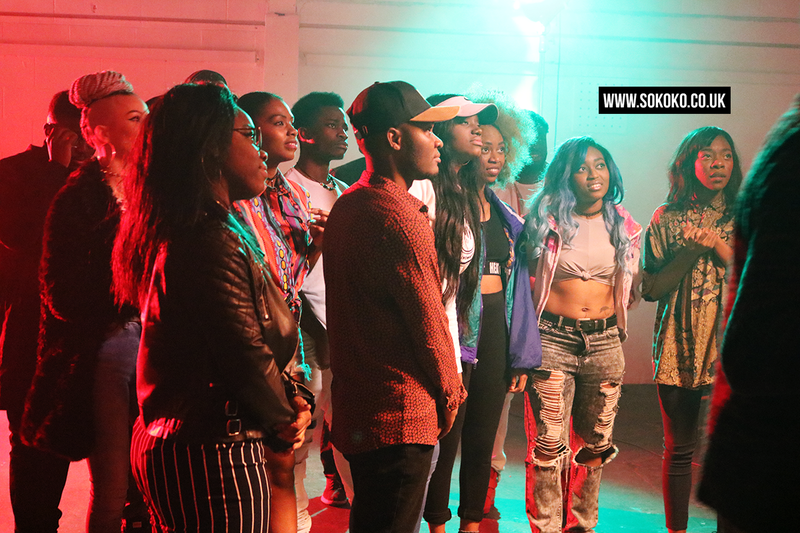 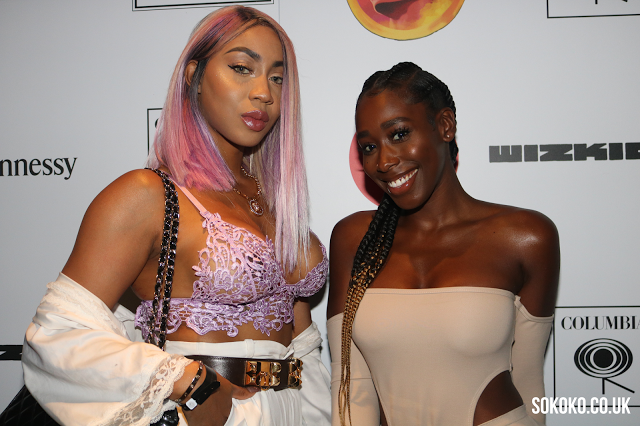 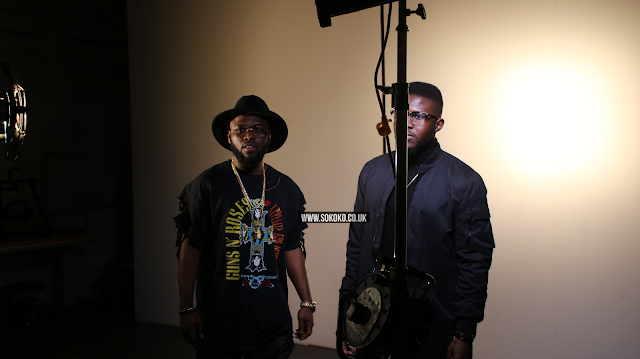 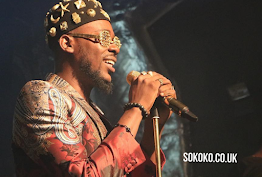 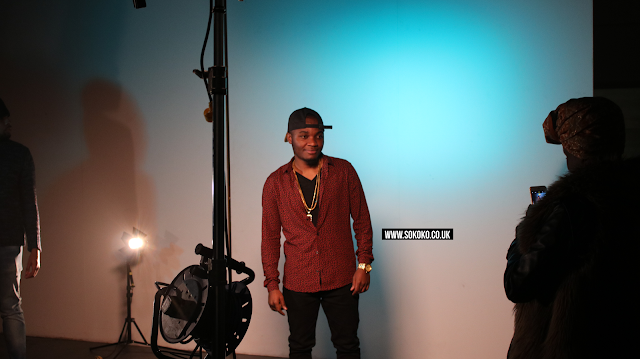 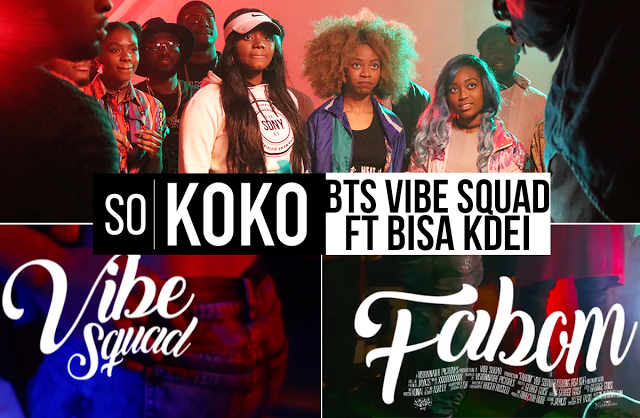 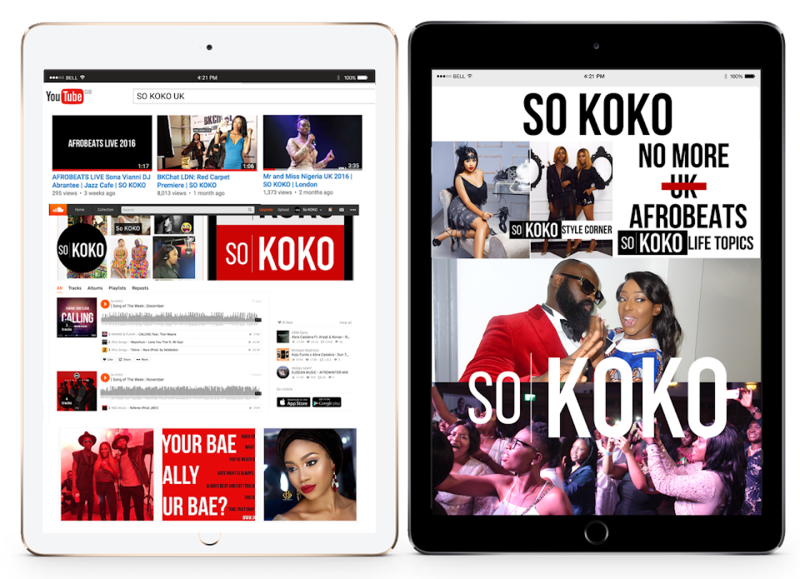 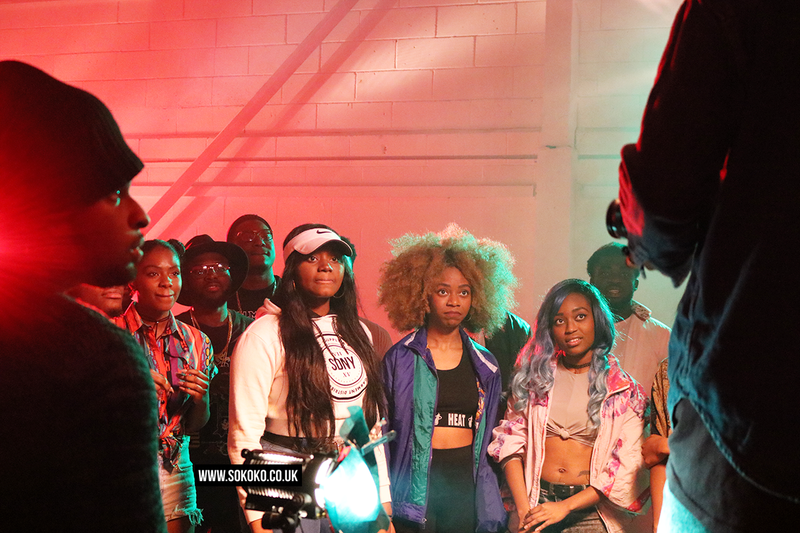 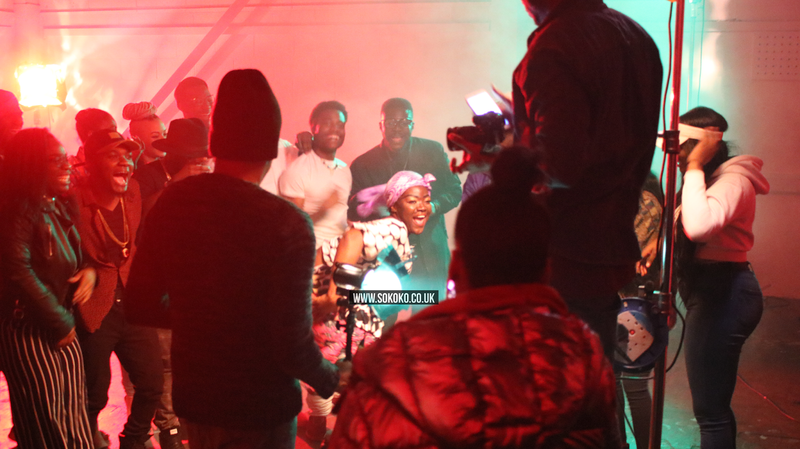 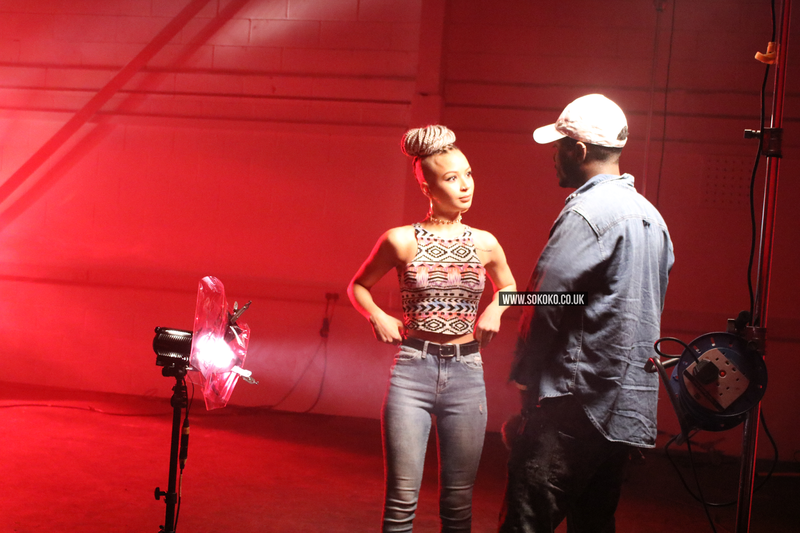 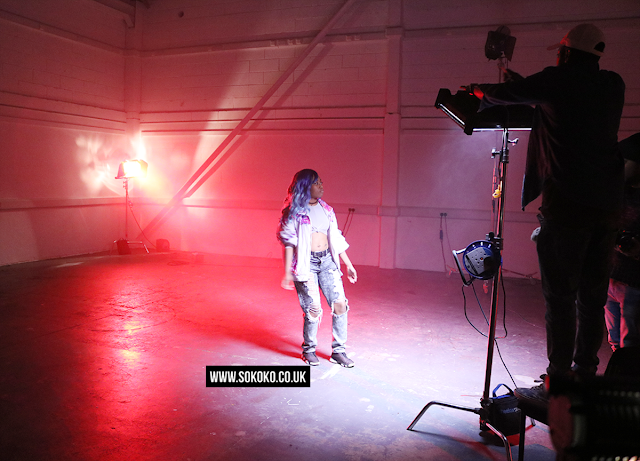 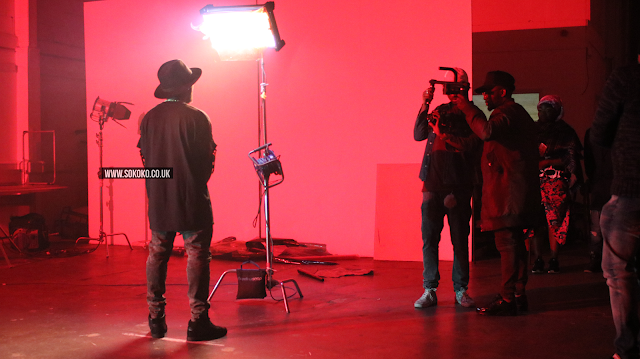 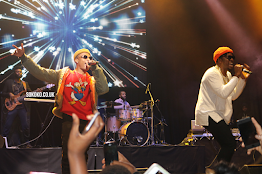 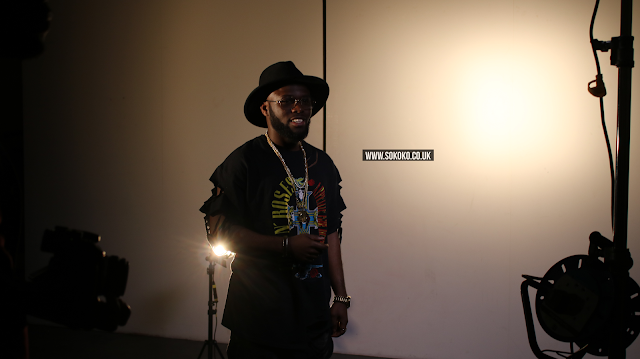 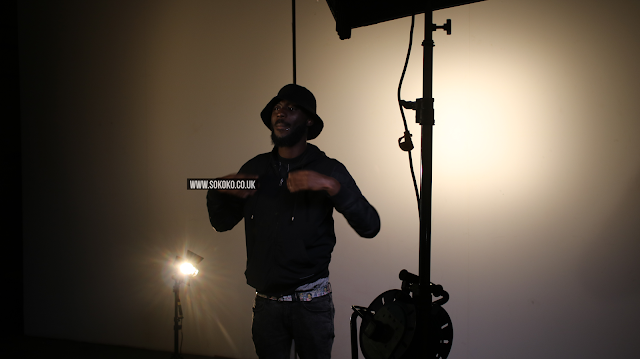 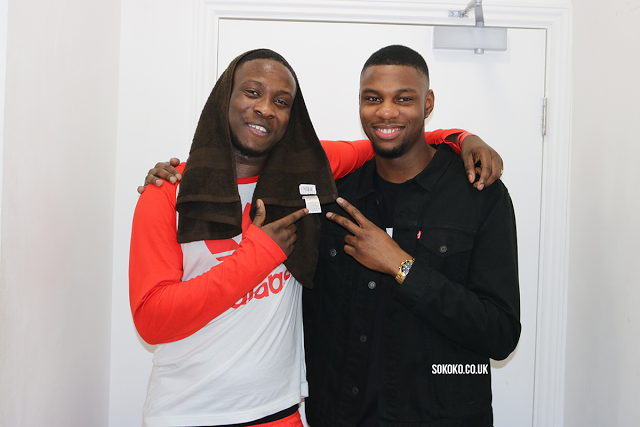 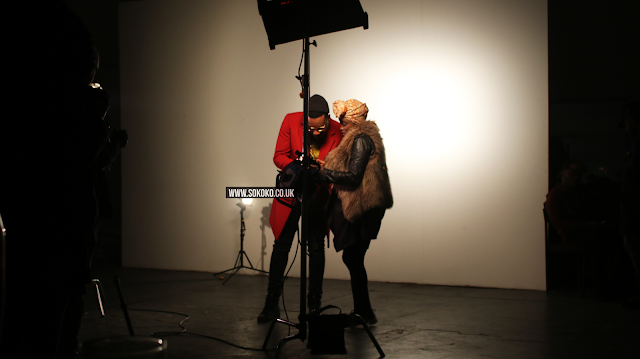 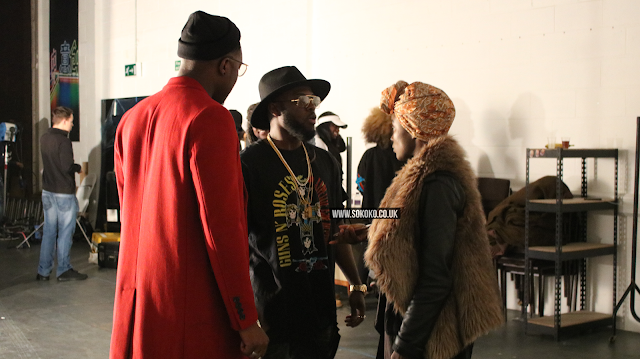 SO KOKO headed down to the video shoot of award-winning Afrobeats group, Vibe Squad. 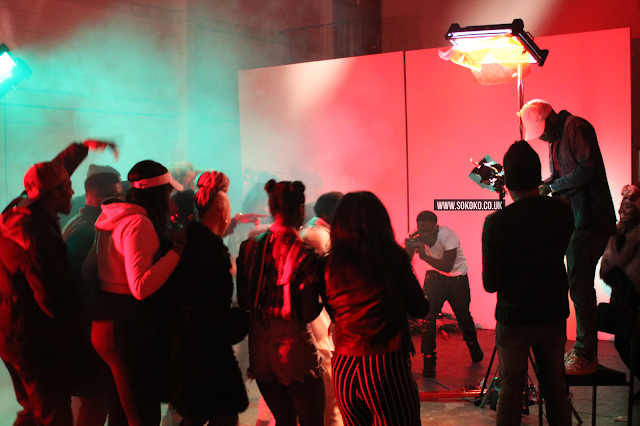 Here's a glimpse behind the scenes of one the most organised video shoots we've ever witnessed - not to mention, they had the best food spread! 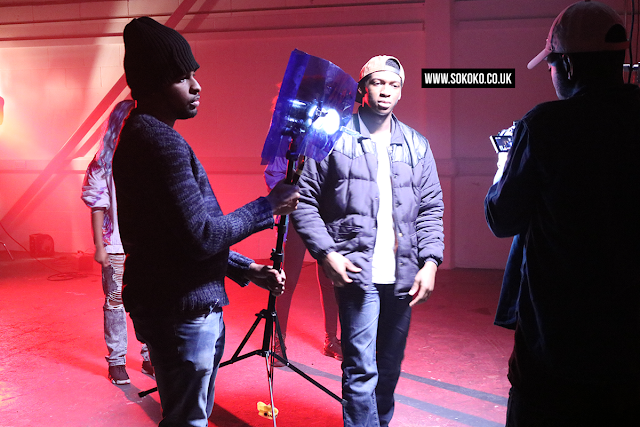 Big Thanks to the guys including their management, their creativity and professionalism will take them far! 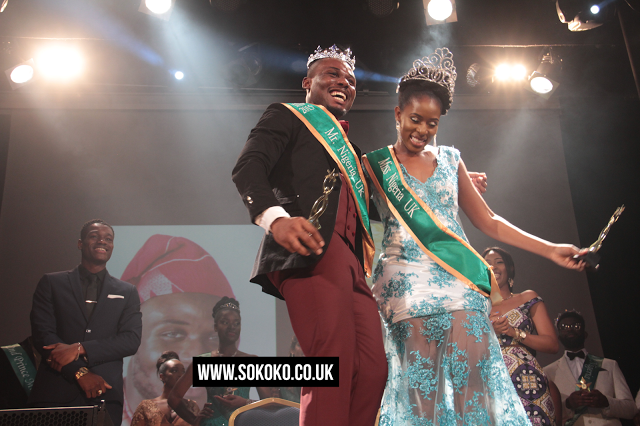 Check our Behind the Scenes photos below.